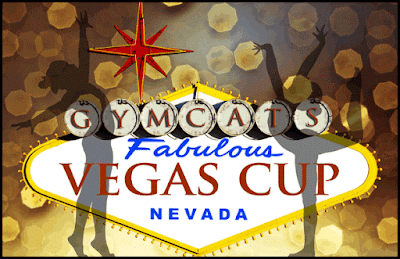 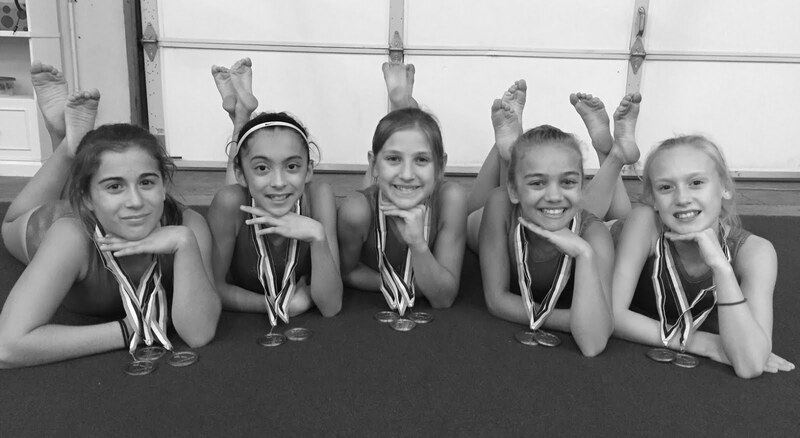 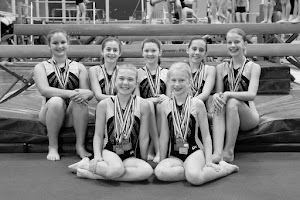 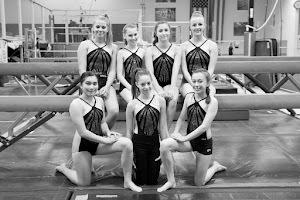 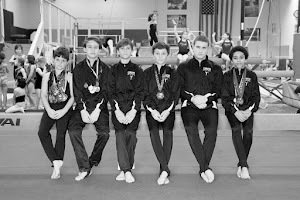 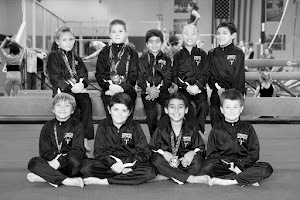 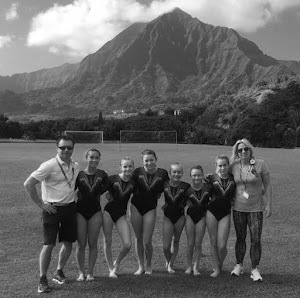 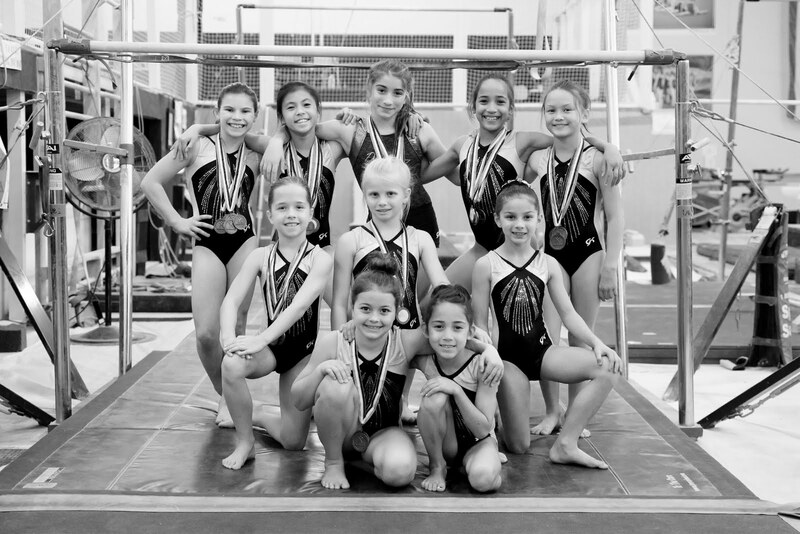 The level 8, 9 and 10 Junior Olympic Teams competed at the Vegas Cup at Bally’s Casino, hosted by Gymcats Gymnastics of Las Vegas, NV. 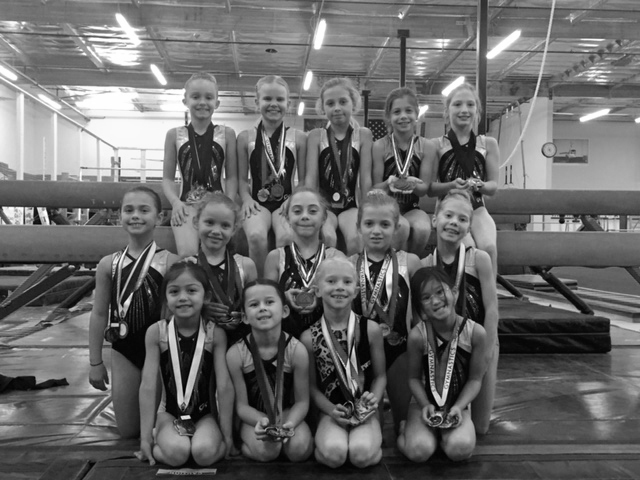 Ashlyn Parlett – fourth on vault, seventh on bars, ninth on floor and seventh all-around with a score of 35.525. 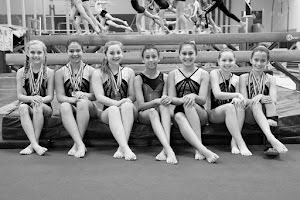 Haley Corrigan – eighth on vault, sixth on bars, second on floor and eighth all-around with a score of 34.400. 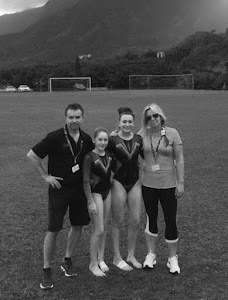 Katy Cordeiro – seventh on vault, first on bars, seventh on beam, seventh on floor and fourth all-around with a score of 36.000. 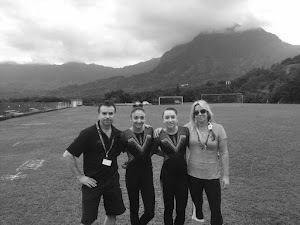 Thea Michovsky – eighth on bars, eighth on beam, second on floor and seventh all-around with a score of 35.300. 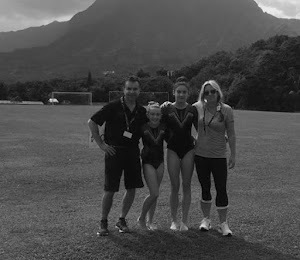 Blake Gozashti – sixth on vault, first on bars, eighth on floor and eighth all-around with a score of 34.700. 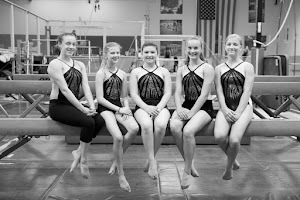 The Level 10 team is currently in Pikes Peak, Colorado training for the Pikes Peak Cup taking place this weekend.